In this episode of the RC Newb Podcast, I am joined by Peter Gray, chief editor of the RCCar.Zone and #UKDroneShow magazines. Peter and I had been discussing the recent World DronePrix quadcopter/multi-rotor competition in Dubai. With this event fresh on our minds, we share our overall thoughts on the event, what we felt were highlights, and how we feel this event, and quadcopter racing as a whole, might be able to improve going forward. 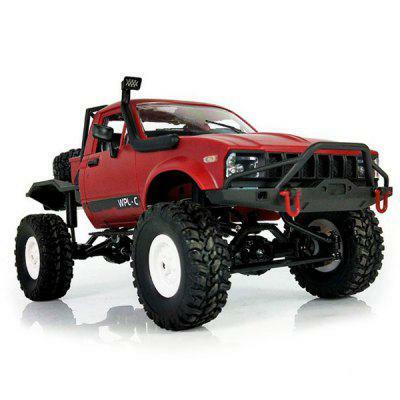 Big news/speculation from the R/C industry emerged last week with the rumored purchase of HPI by Traxxas. While this has yet to be confirmed by either party, it is an interesting development involving two of the largest names in radio-control hobby. Relive highlights and details from the 2016 World DronePrix in Dubai. Another up-and-coming quadcopter/drone racing league, The Drone Racing League (DRL) has some unique track layouts and aircraft illumination/marking techniques. This is a league that’s worth keeping an eye on heading through 2016. Get the latest issue of RCCar.Zone for free. The first issue of the #UKDroneShow Magazine is available. 150 pages, packed with the latest information on quadcopters and multi-rotor aircraft. Download it for free today! Subscribe to the RC Newb Podcast today through iTunes or your favorite podcasting app.